Christmas is almost around the corner and many of us have already started our preparations for the festival. There are a lot of ongoing traditions that we have been following for many years but we don’t actually know about the reasons behind following those traditions but would like to know if got a chance. We are here to give you the chance to know about the hidden secrets behind the Christmas traditions. The Fir trees are considered as the universal Christmas decorative items as they have been in tradition since ages. Pagans used to display the branches of the fir tree as a reminder of the arrival of the spring. Romans used to place them around the temples in the honor of the God of agriculture, Saturn. Germans are the ones who brought the Christmas trees into the home. This practice gained a lot of importance and craze after Queen Victoria had set up one inside the palace. 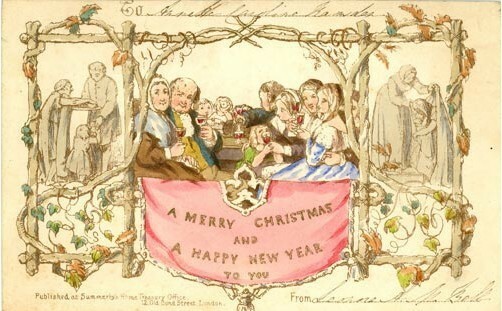 Sir Henry Cole, the Head of the Victoria and Albert Museum, London used to send written greetings to family and friends in paper printed festive themes, but once he appointed an artist to design 1000 cards with the same message A Merry Christmas And A Happy New Year To You. This is the first commercial Christmas Greeting card, have a look. Hanging the socks are believed to be a part of the Christmas traditions since the 12th century. The story where St. Nicholas went to the house of a poor family by snacking down the chimney after hearing about the problems of the poor family and the widow mother’s inability to marry their three daughters and filled the socks drying at the fireplace with gold coins and helped them get rid of their problems is an inspiration behind this tradition. Martin Luther was the one who is believed to be the one who started this tradition of decking up the tree and even the house with fairy lights. 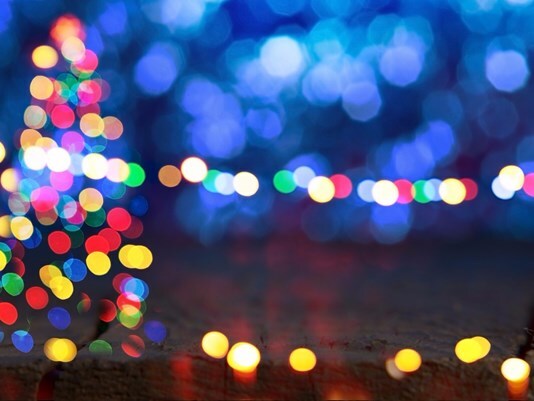 The festive feel can actually be gathered with fairy lights. He decked up his Christmas tree being inspired by the shining stars and surprised his family. Winter holidays are celebrated with good food for many decades. Christmas is also very much known for feasts and dinner parties. The wine, beer which will be in the stage of fermentation would be finally available to drink at this period/time of the year. So, it’s all about food and drinks. In this process of experimenting with new foods for the celebrations, the butter, sugar, spices, lard, nuts, cinnamon gave a chance to the bakers to create some yummy cookies. 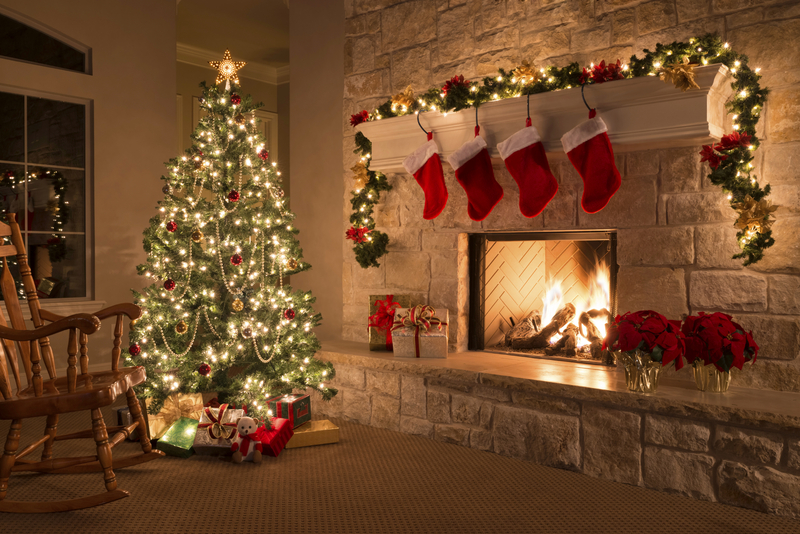 People used to present gifts to each other during the New Year celebrations, but the excitement of the Victorians about the Christmas made the custom of gifting presents move to December 25, that is the Christmas day. The commercialized gifts have taken a spun at the end of the 1800s. Christmas come and go every year and the traditions are the ones that stay the same, so it’s important to know the secrets behind the Christmas around the world traditions. We hope you enjoyed this article. Thanks for the valuable information which you shared… I really don’t know so many things…. Good article it’s really good keep going Priya ?? Thanks for the article. Feminism ruins everything.